Can the Apple Watch save your life? The Apple Watch Series 4 has a lot of upgrades from it's overall design to many new functions for users. It can also save your life. 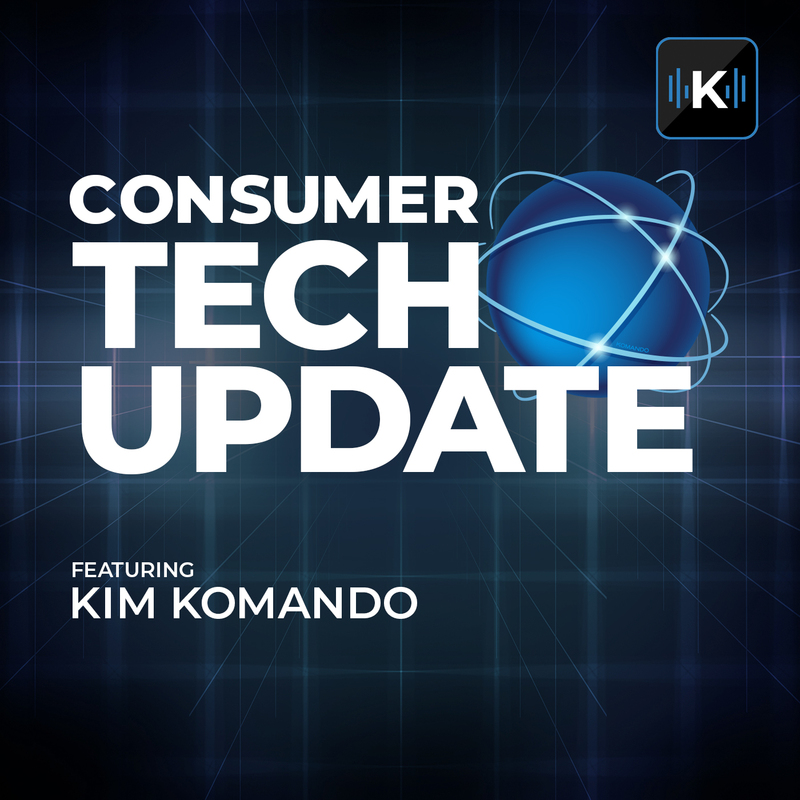 In this episode of Consumer Tech Update, Kim looks at the new Apple Watch and its ability to monitor the well-being of its wearer.